We are your family law specialists. The Thomas Smith Firm, P.C. provides client centered, quality legal services with integrity, professionalism and respect for clients and the community. Divorce is the legal mechanism to end a marriage. 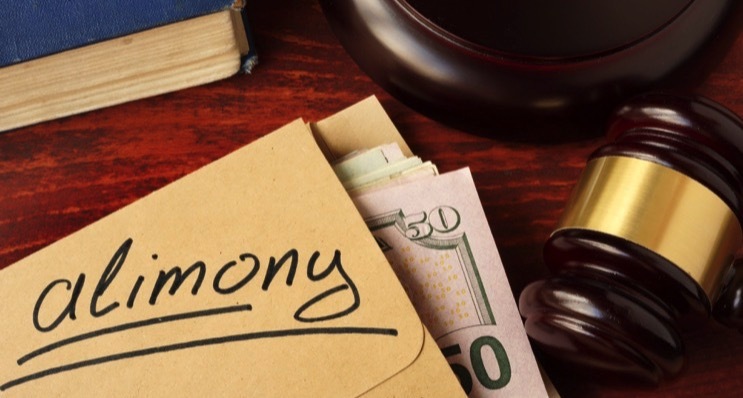 There are several different methods to obtain a divorce including but not limited to collaborative process, mediation, litigation, arbitration, and negotiated settlement. 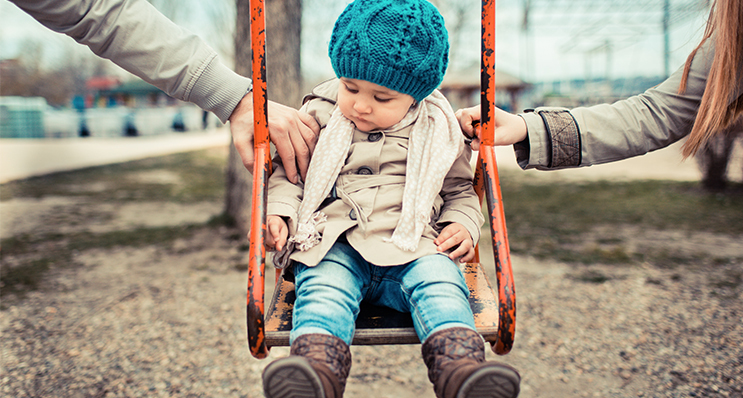 Custody is the legal determination of certain rights a parent has regarding their child. Physical custody refers to which parent a child lives with while legal custody pertains to decisions concerning the child. Support encompasses payments from one party to another. Child support is paid by one parent for support of a minor child and spousal support/APL/alimony is paid by a spouse or former spouse for support of the other. 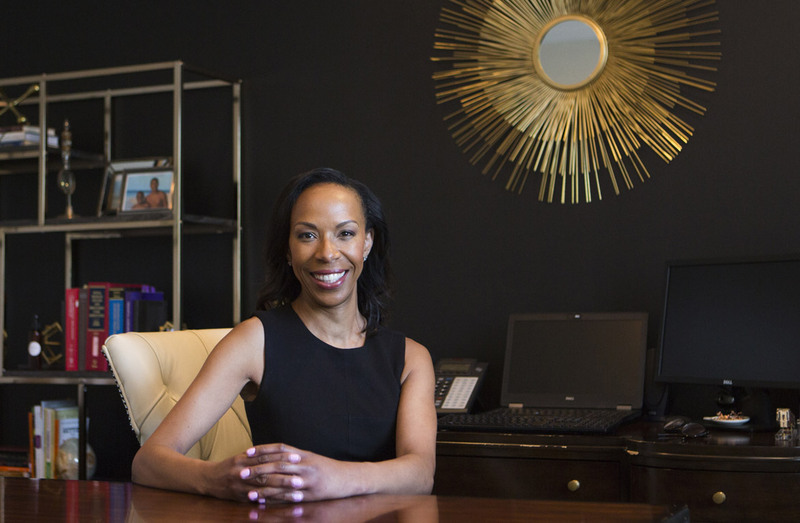 About The Thomas Smith Firm, P.C. Our principle goal is to inform, educate, and advocate for clients, utilizing an innovative approach to achieve powerful results. Need help getting started? Download our free resources.